The Spring Foundation at Lentegeur Hospital is a registered NPO and PBO that is using innovative approaches bring alive the vision of Lentegeur as a leading, sustainable mental health centre at the heart of its community. These approaches aim to fundamentally change how mental health services are seen and how they operate. Translated, the word Lentegeur means: “the aroma of spring” and the Foundation aims to re-design what a psychiatric hospital looks like, feels like, is and does by bringing alive the metaphor of spring as the re-birth of hope. 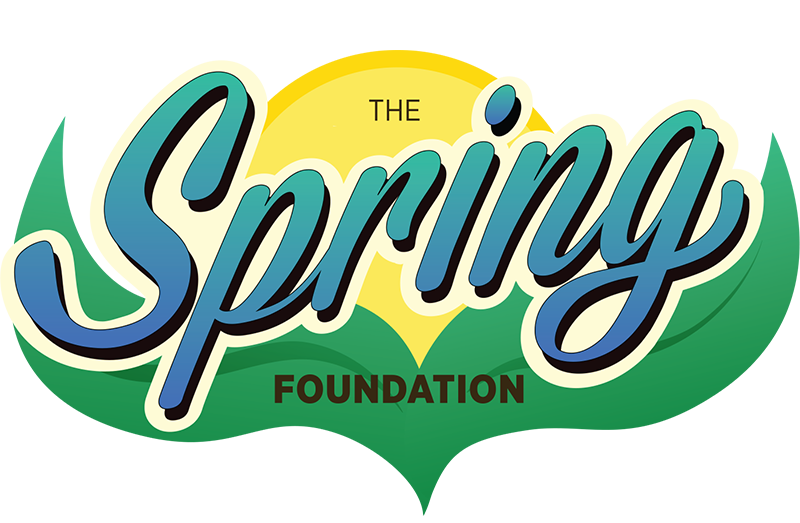 The Spring Foundation uses a range of psychosocial rehabilitation and outreach projects to re-establish a sense of hope and recovery through reconnection to the natural world to the community, their identity and heritage. In essence the concept of Spring is brought to life through healing people and the environment. One of our current projects urgently in need of funding is the Creative Youth Project. As this diverse range of therapies is not part of the existing mental health services currently available in Provincial services in the Western Cape, we need funding to enable this part-time therapy to become established as a permanent offering as part of the Life skills programme at Lentegeur. In addition, funding is essential to provide research to concretize the value of these programmes. 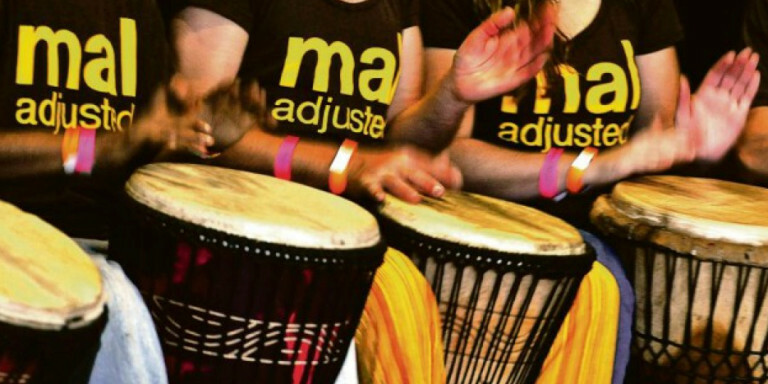 Future phases of this project will involve the establishment of an internship program for Arts Therapies at CAP in collaboration with international partners. It will also allow the rolling out of more creative modalities, including not only the Arts Therapies but a range of similar interventions that reach out to young people in the community through the activities that they enjoy. The development of such preventative interventions, that will be offered in the community, play a vital role, not only in preventing mental illnesses but in building a healthier society for us all! Your contribution enables the programme to continue, expand and help more young people step into a world or recovery and possibility.